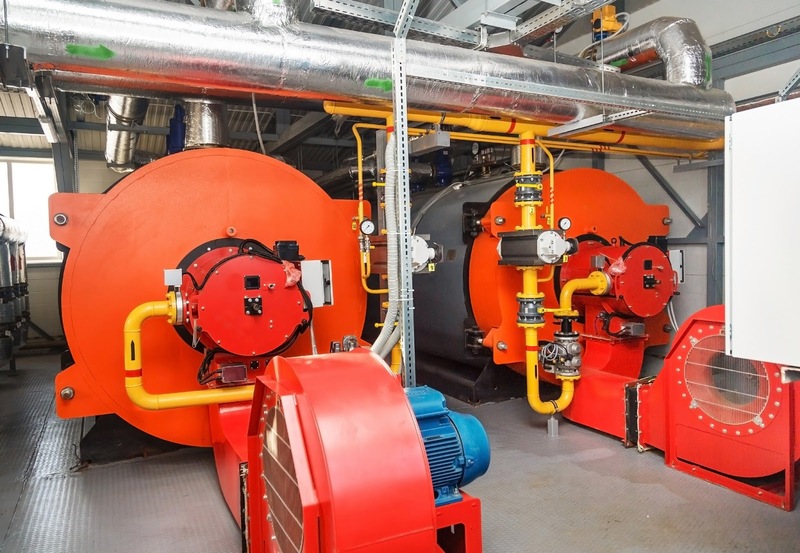 Heating of commercial and institutional buildings presents a case where there are energy savings available through the application of an advanced control element able to substantially reduce boiler operation time. Building owners, boiler engineers, operators and other stakeholders will benefit from this simple and understandable video explanation of some of the inefficiencies associated with boiler operation, and how incorporating an additional control element can minimize boiler dry firing (also called standby cycling). Boiler operation costs can be reduced between 10% and 25%, with a commensurate reduction in carbon footprint, by including the Fireye NXM2G control in the boiler control system. Watch the video. It's just a few minutes and explains the source of the inefficiency, as well as the solution, in a manner understandable to everyone. More information is available from a combustion product specialist, who can help evaluate the efficiency of your current system or assist with incorporating the latest energy saving features and design into a new installation.